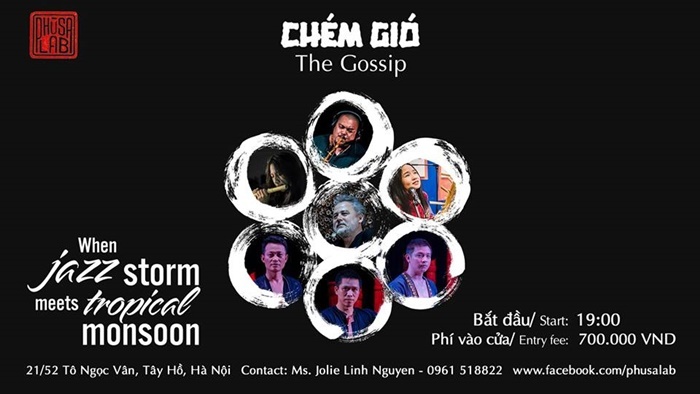 Featuring jazzman Quyen Thien Dac, Jew’s harp artist Nguyen Duc Minh and the Do Band. 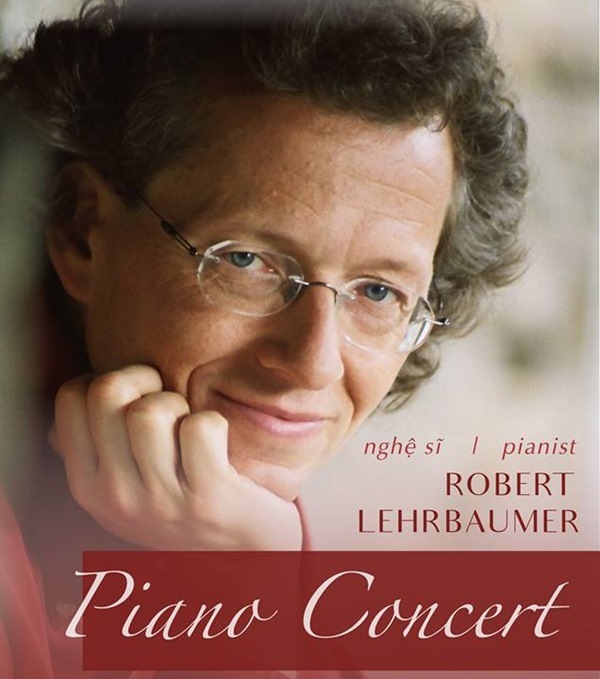 Featuring Austrian Conductor, Pianist and Organist Robert Lehrbaumer. 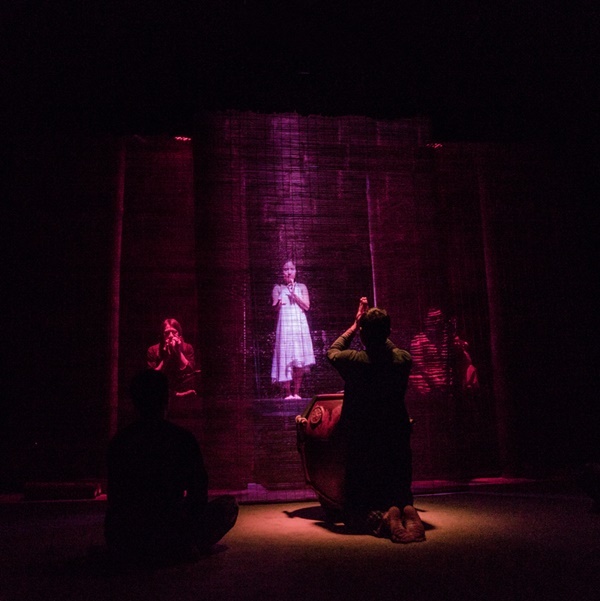 Introducing the story of Southern Vietnamese farming life, expressed through neo-classic and contemporary dance performed by skilled artists. 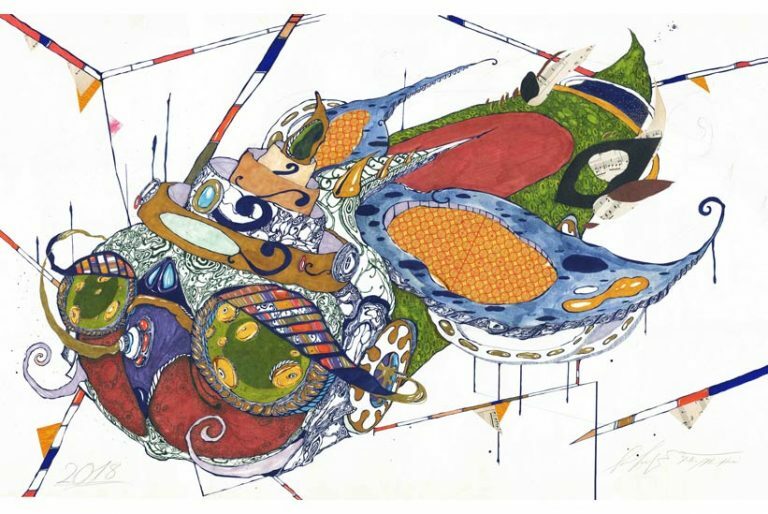 THE BAMBOO TALK is a journey imagined by: Nguyễn Đức Minh, Đinh Anh Tuấn, Trần Kim Ngọc, Nguyễn Quang Sự, Nguyễn Đức Phương, Quyền Thiện Đắc, Đỗ Nguyễn Mai Khôi, and Bùi Công Sơn. Small details like pairs of hands, longing eyes and vivid lips, play hide and seek in Hung’s 24 arts works, leaving people to wonder whether what they see is true or not. 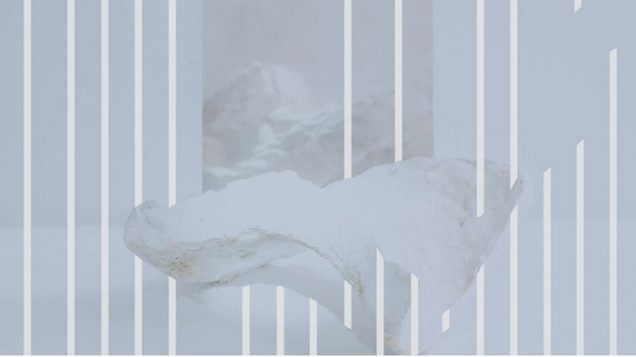 Introducing artworks of 14 artists from Germany, Finland, Switzerland, South Korea, Japan and Vietnam. 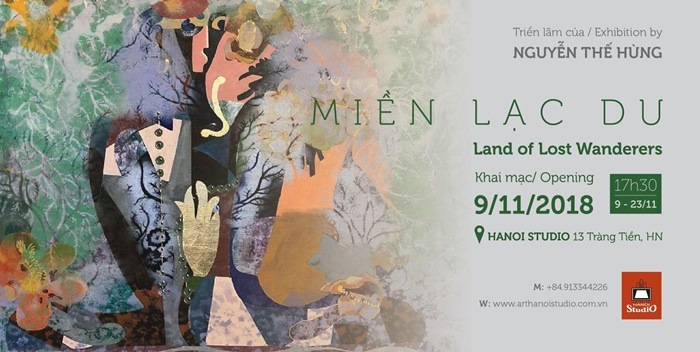 Introducing latest works of one of Vietnam’s most articulate and talented young artists. 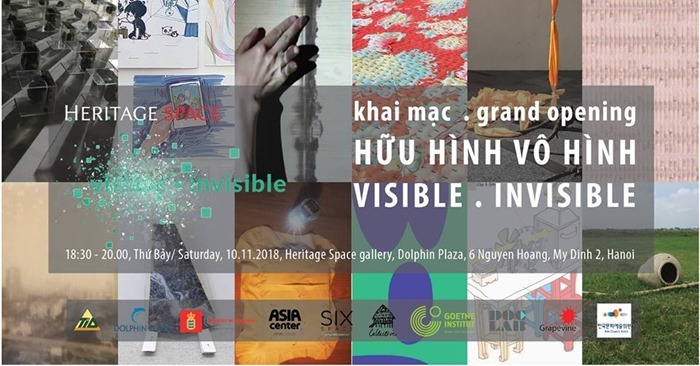 Kenny Ng’s first solo exhibition showcasing a series of abstract characters, inspired by the diverse shapes and forms of mysterious deep sea organisms, combined with the colonial and old temple architecture of Ho Chi Minh City. From TPD: In the next one month, Cinema Space will introduce to you some of the most famous movies from Southeast Asian countries.